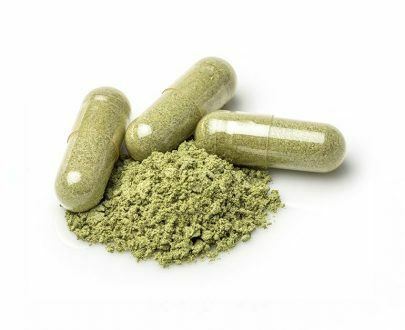 What Can Kratom Powder Do For Me? 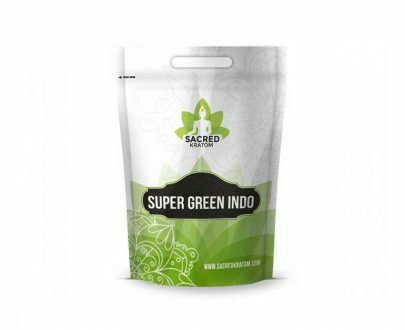 Enhanced Bali is made by applying 99% pure Bali alkaloids back to natural Bali powder, resulting in a highly concentrated form of powder we call Enhanced Bali. 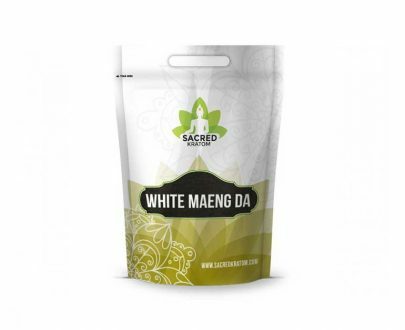 Our Enhanced Bali blend is the highest concentrate that is currently offered on the market, with over 1000mg of pure alkaloids for every 5 grams. 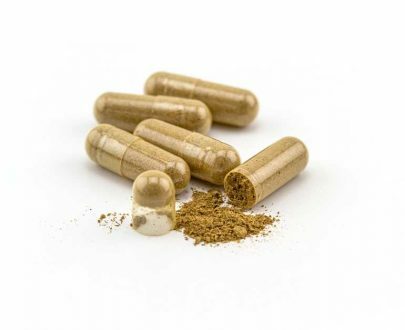 IMPORTANT: All of our products are regularly tested by a third party for heavy metals content (Arsenic, Cadmium, Lead, Mercury), microbial safety, yeast, mold, E. coli and Salmonella. 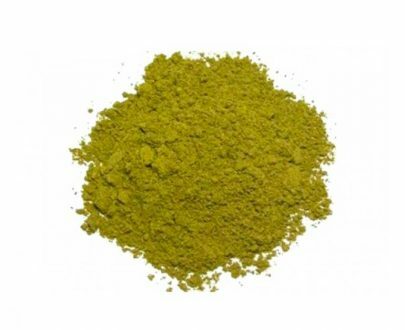 It is important to note that all the information provided is strictly for informational purposes, and according to botanical research. 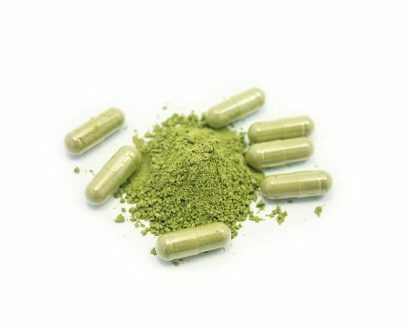 While Kratom (Mitragyna Speciosa) is recognized in many cultures, U.S. Food and Drug Administration (FDA) strictly prohibits internal use of this herb. 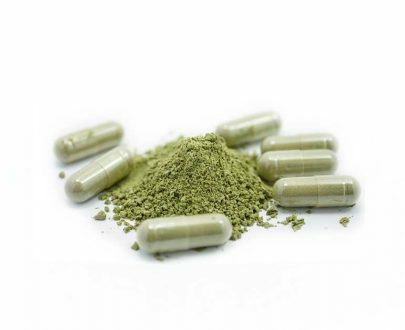 Best site ever will continue to use sacredkratom.com for sure! Best product on this website, definitely my top choice! Great enhanced strain, will be ordering more! Superb product, great quality and super fresh, couldn’t get better! By far, it’s the best enhanced strain I have ever tried! From the best company in this industry! Thanks for bringing it back in stock, love it! Got my enhanced in last week and loving it! Will be ordering again! 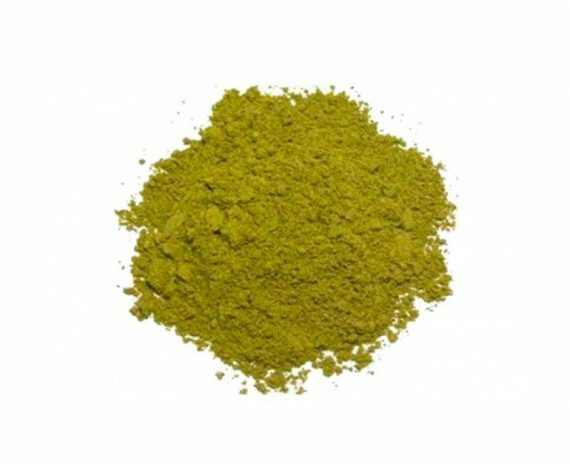 This site offers the best at an extremely affordable price. Highly recommend. Aroma kills my back pain, I love it! I have issue with social anxiety, to the point that I can be housebound. This helps me very much to get out and get working. I am also able to exercise through a moderate amount of pain now. I have a bad knee and a horrible neck problem from a car accident. This def. helps me get my life back, slowly but surely. God bless. 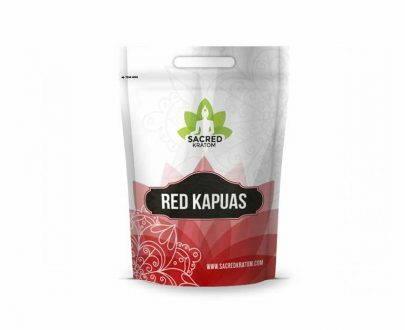 Copyright © 2019 Sacred Kratom. All Rights Reserved.